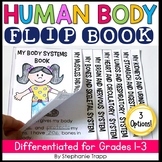 These are the slides I used to teach a full day of STEM to grade 1-3 students, once a week. 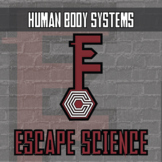 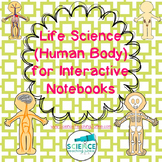 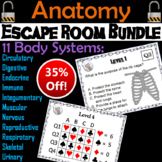 Included in the slides are all the material required to teach about a month of STEM, focusing on the topic of the Human Body. 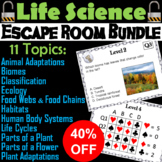 Included are activities, science news, fun facts, and experiments. 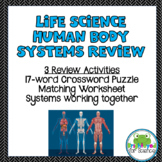 A unit review and assessment for the grade 5 science unit on Human Organ Systems. 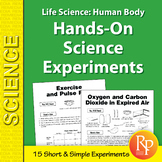 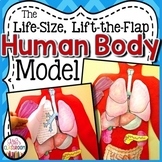 THIS SCIENCE WORKSHEET HAS 10 QUESTIONS AND ANSWERS ABOUT HUMAN BODY. 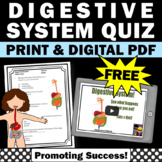 THIS SCIENCE WORKSHEET HAS 10 QUESTIONS AND ANSWERS ABOUT HUMAN BODY DIGESTION.